A 21-year-old man died Monday, nearly two weeks after a driver struck him as he crossed a street in Prince George's County. Edmond Smoot, who lived in District Heights, Maryland, was struck about 6:30 p.m. March 15 while he was in the crosswalk. Police said Smoot "was crossing against the pedestrian crossing signal" as he crossed at the intersection of Branch Avenue and Silver Hill Road. A woman driving an SUV struck Smoot, police said. Police said the woman stayed on the scene until police arrived. She wasn't hurt in the crash. Police said they found Smoot suffering from critical injuries. He was taken to the hospital, where he died Monday. Prince George's County launched a Pedestrian Safety Workgroup after the county was ranked poorly in a 2012 report (PDF) about pedestrian safety. 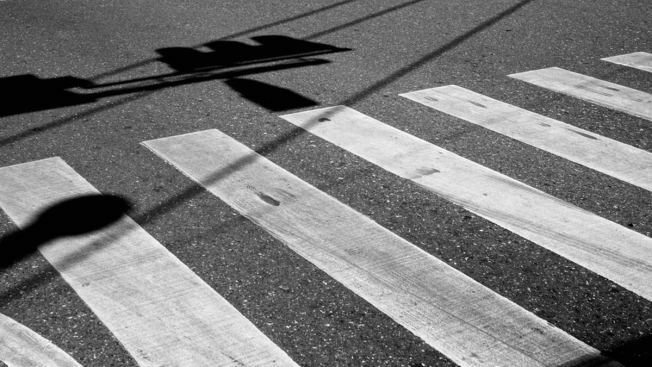 In both the D.C. area and the state of Maryland, Prince George's County reports the highest number of pedestrian fatalities.